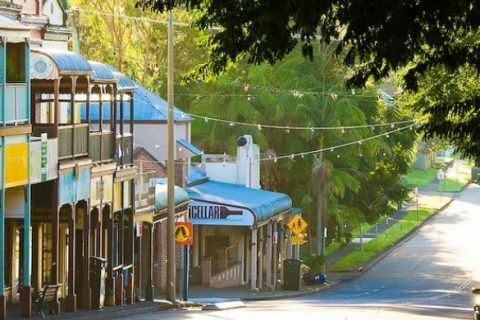 The quaint historic town is the perfect place to spend your Sunday. 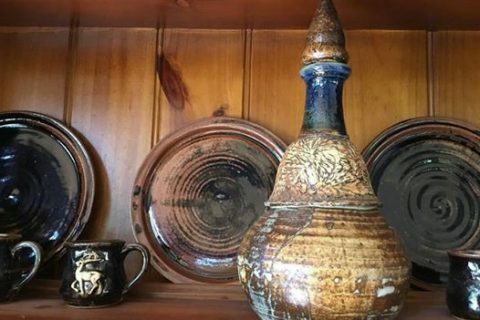 For all things clay, ceramic and mud, visit the North Coast Mud Trail this weekend. Be inspired by more than 30 local artists who open their studios for demonstrations and talks.